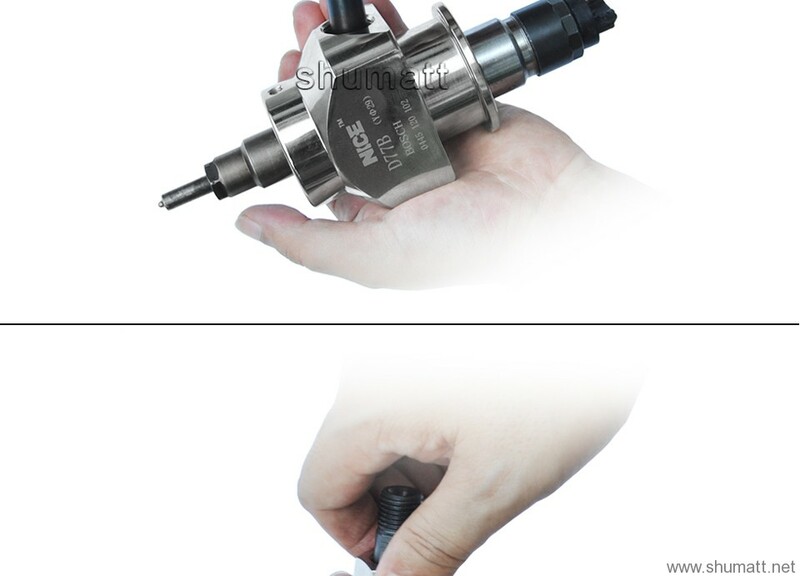 Delivery TimeDiffers from 5 days to 30days depends on shipping ways. 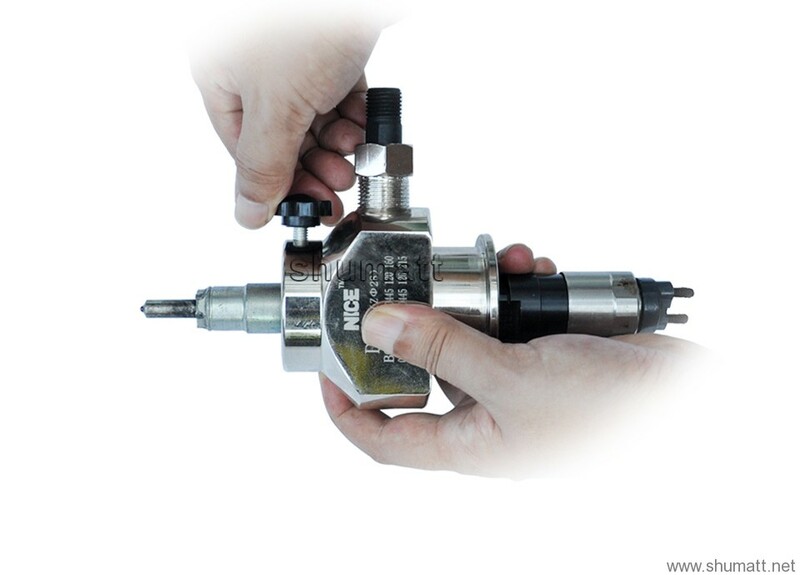 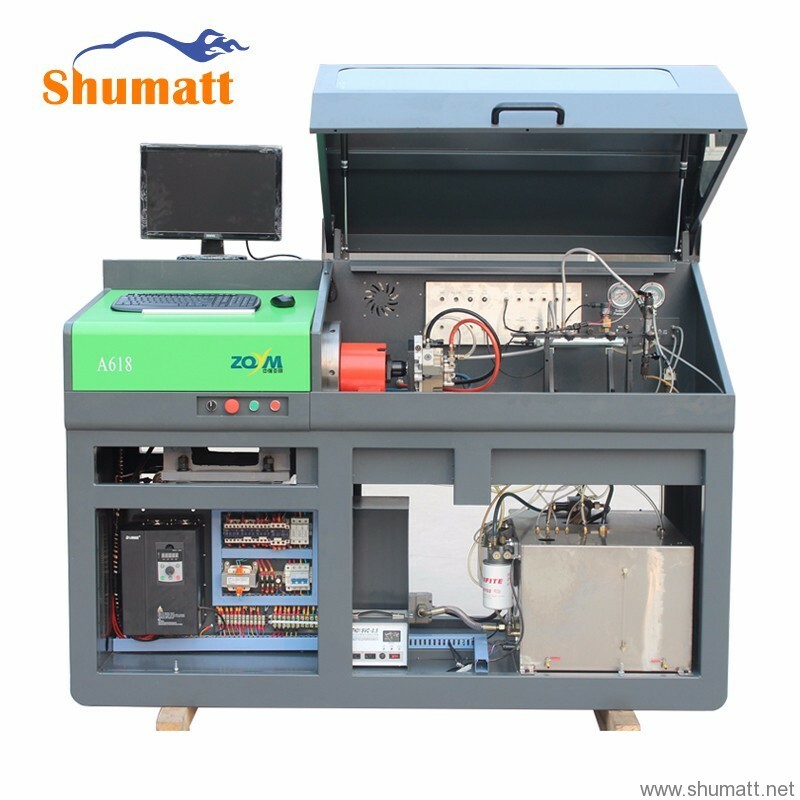 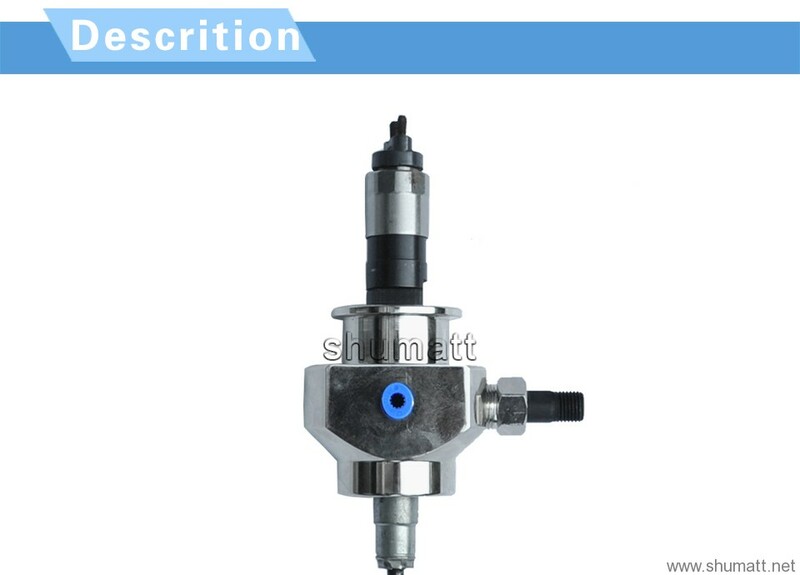 Use with common rail injector Bench, it is use for fix the injector quickly. 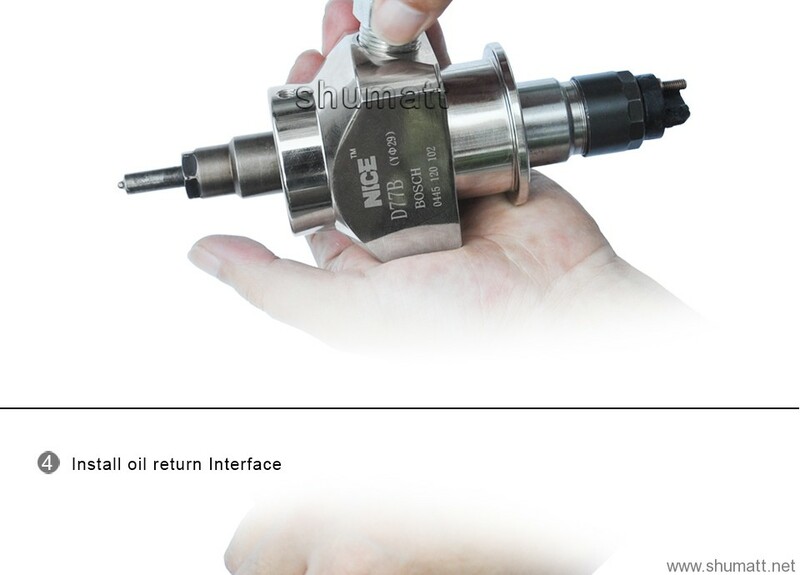 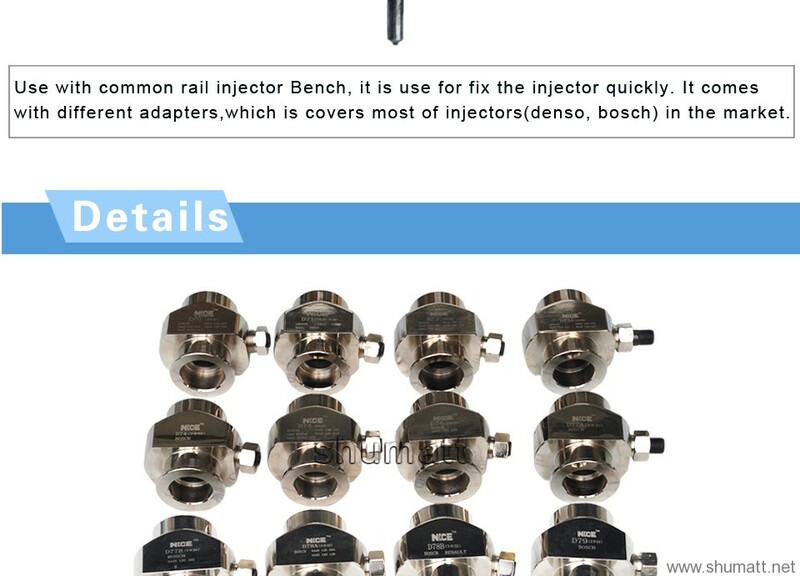 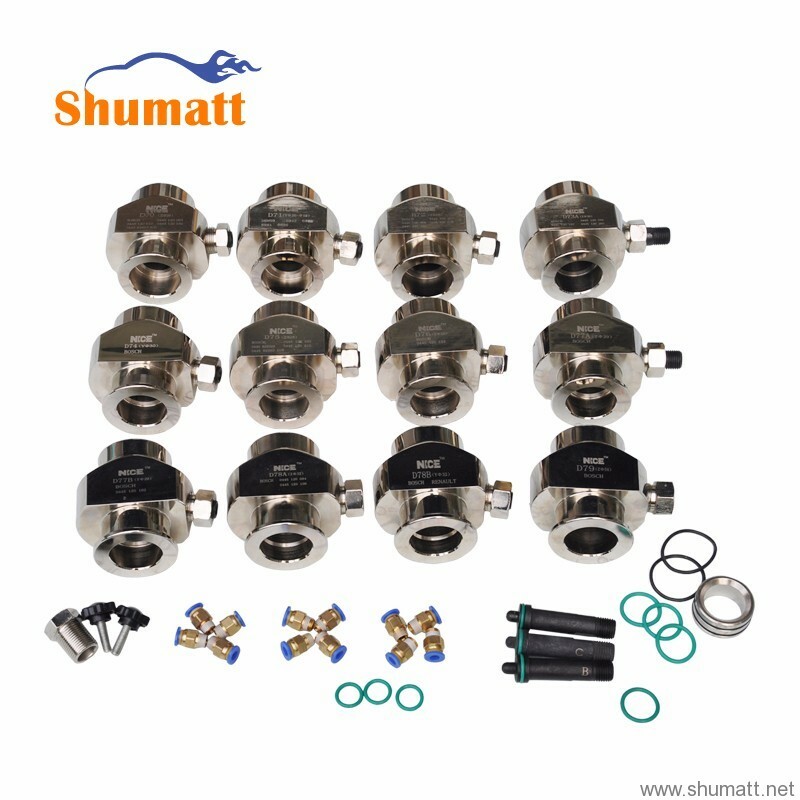 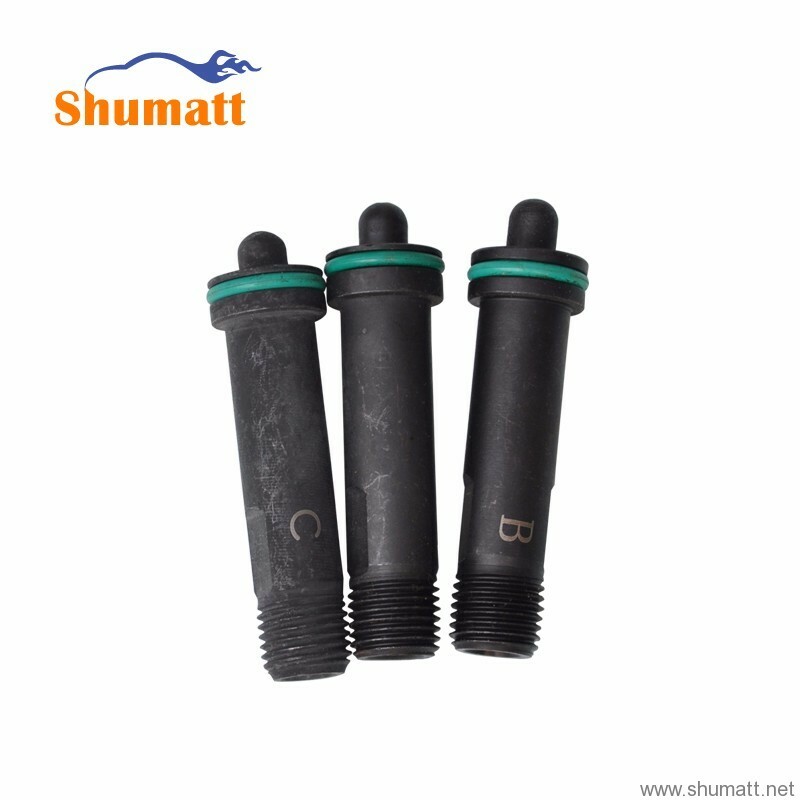 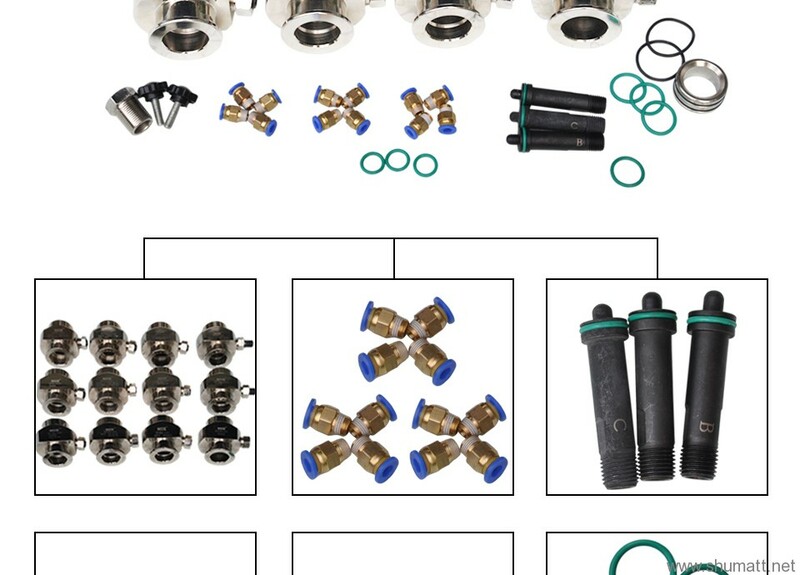 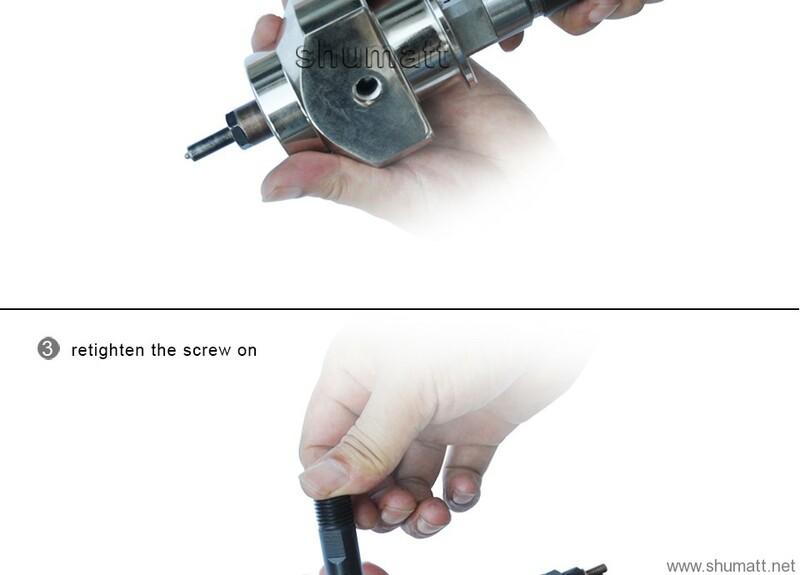 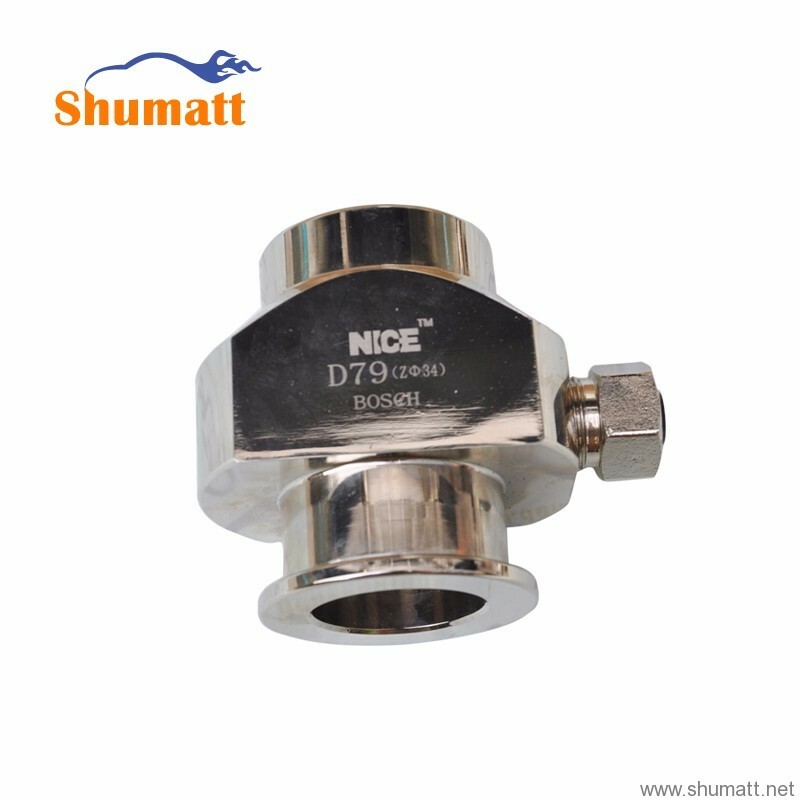 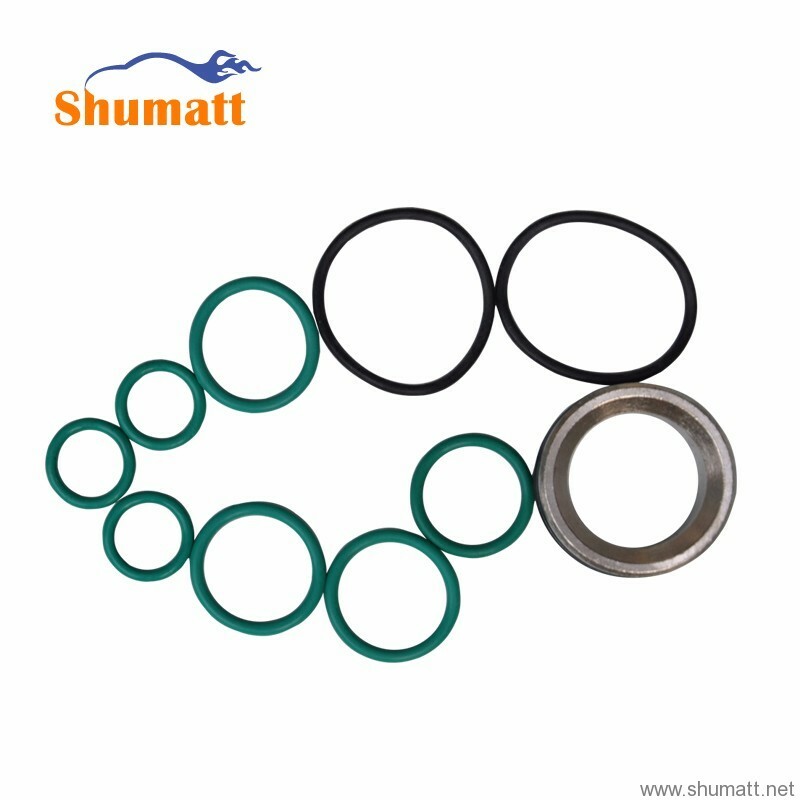 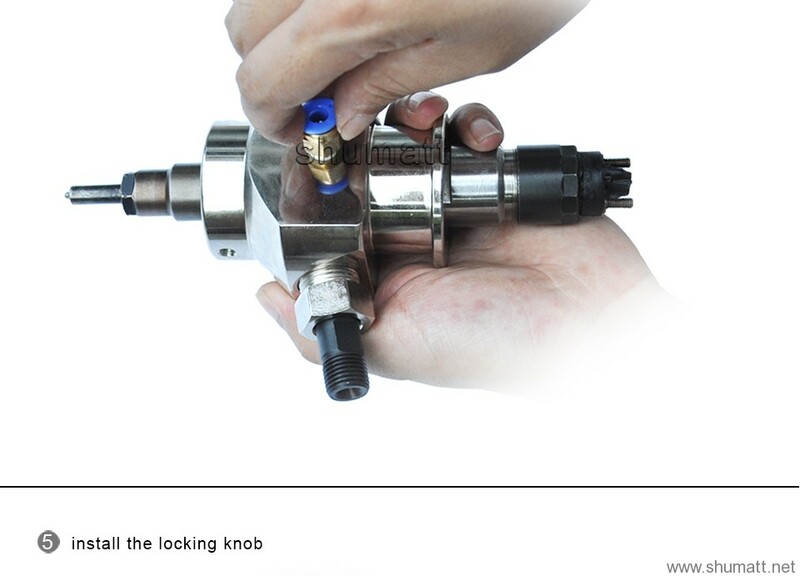 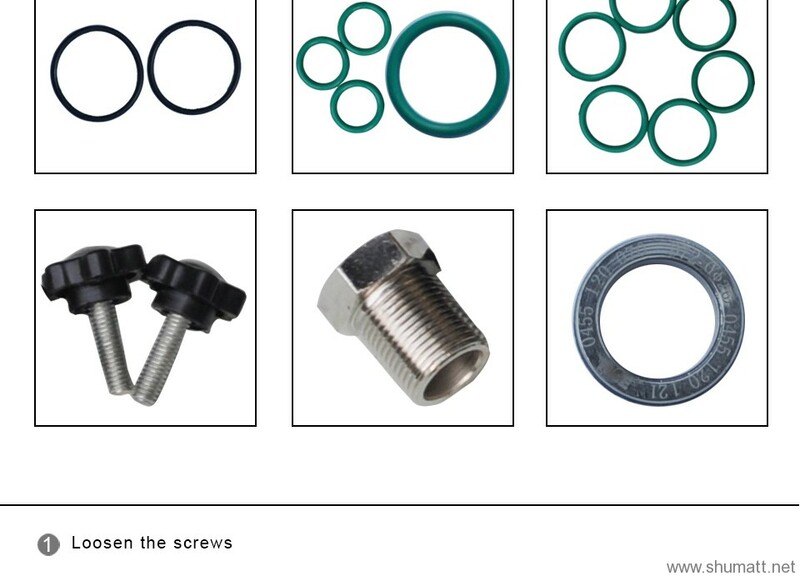 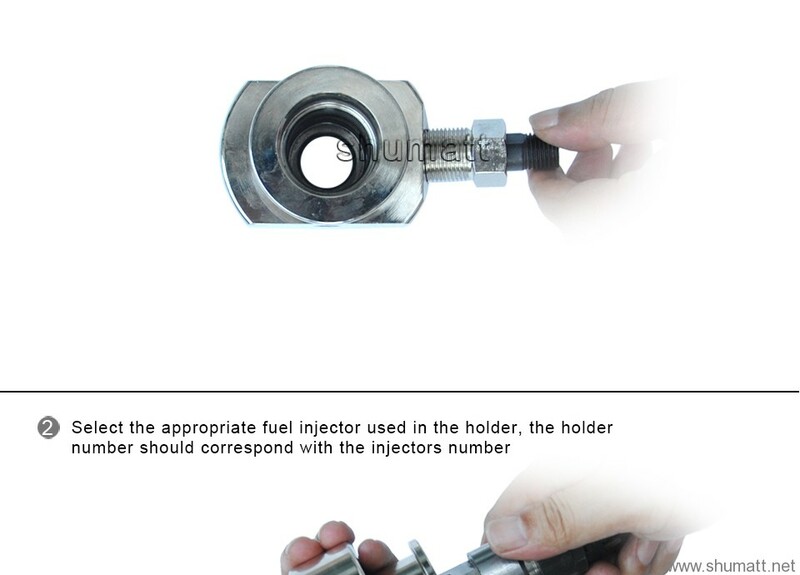 It comes with different adapters, which is covers most of injectors(denso, bosch) in the market.